Confidence David Ezenwa . ( Confidence a.k.a Prince of Worship ) is a Multi talented musician, producer, song writer and composer.He is one of Nigeria's best charismatic and inspirational praise and worship leader and music minister. ‎Idima is a blend of pop and rock. 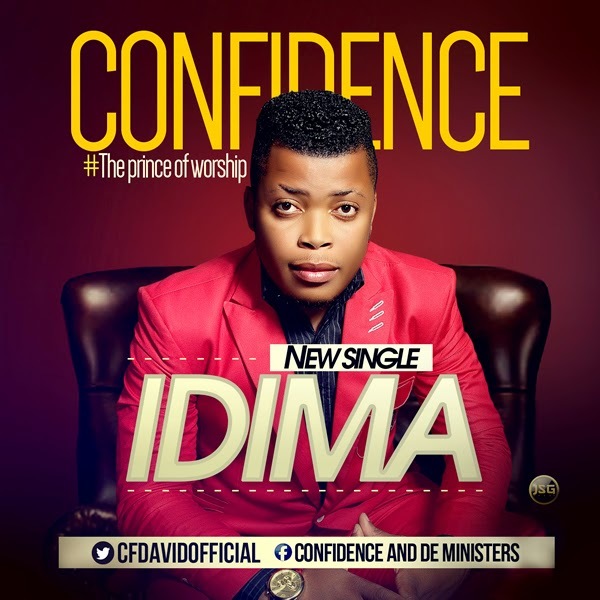 Idima is a song of praise and thanksgiving that express your gratitude to God for all his done for u. It helps you get into his presence with thanksgiving and into his court with praise.